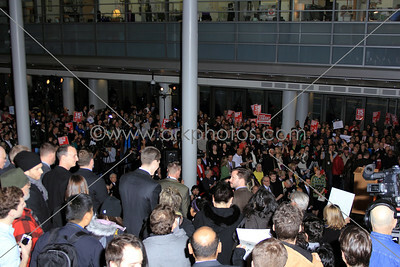 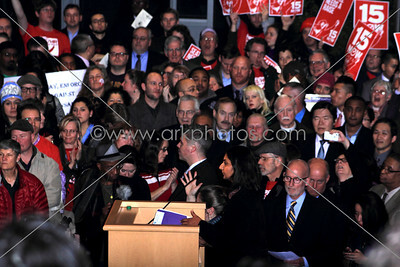 Standing room only...and barely that. 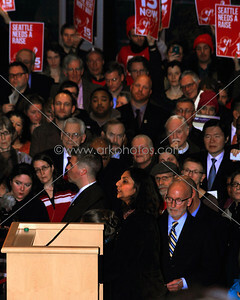 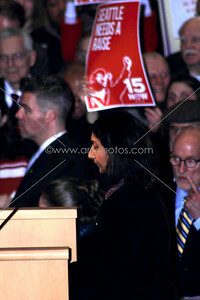 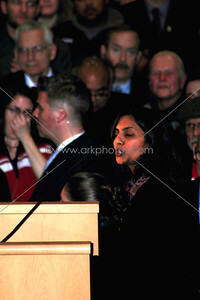 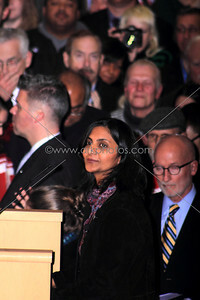 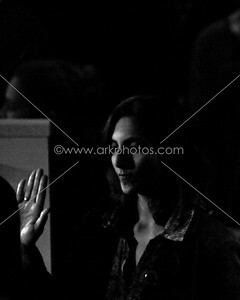 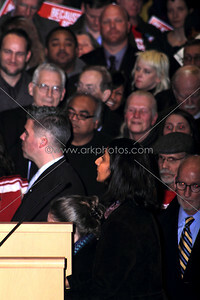 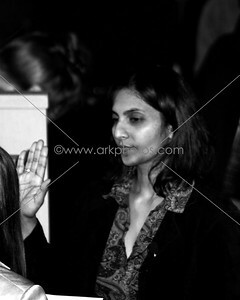 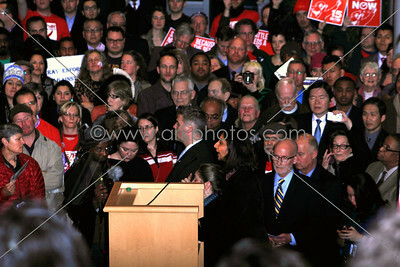 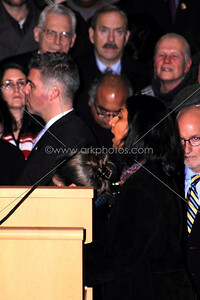 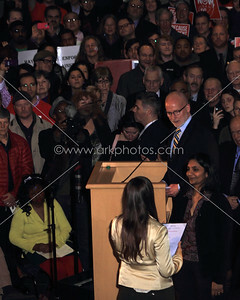 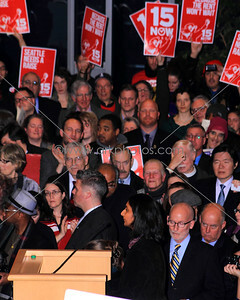 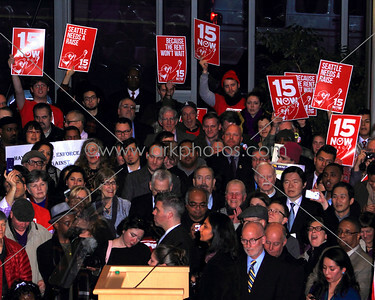 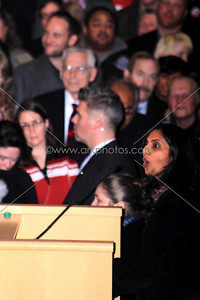 New socialist Seattle City Council member Kshama Sawant being sworn in. 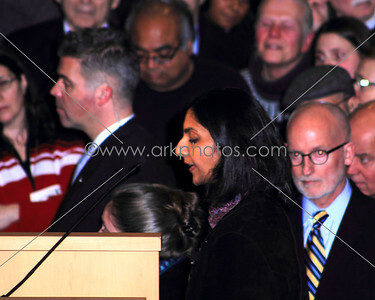 New socialist Seattle City Council member Kshama Sawant being sworn in. 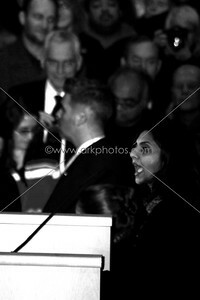 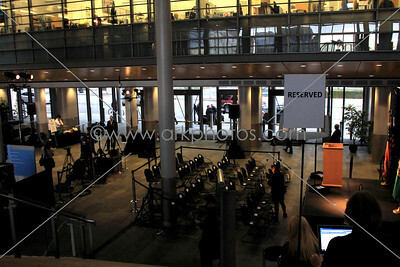 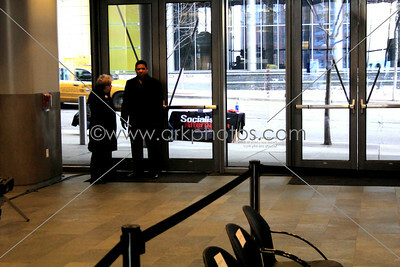 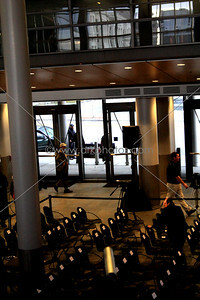 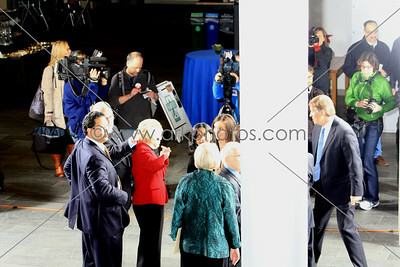 *Note if purchasing this photo: I took some artistic liberty with this image and it is somewhat grainy.